NB. 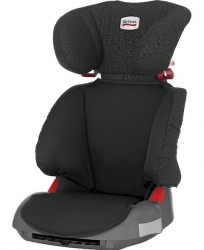 Britax Car seats will be despatched directly from Britax. We do not hold any child car seats on stock. 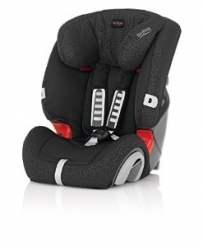 Therefore, if ordering a Crelling Harness & a Britax Car Seat they are likely to arrive at different times.